Learn more about multicultural São Paulo and its engaging history on this vivid free tour. This tour covers Martinelli and Altino Arantes buildings and Largo São Bento. Meet with undeniably beautiful Sao Paulo with an amazing guide on this incredible free walking tour. See iconic buildings as Japan House and fascinating graffiti. 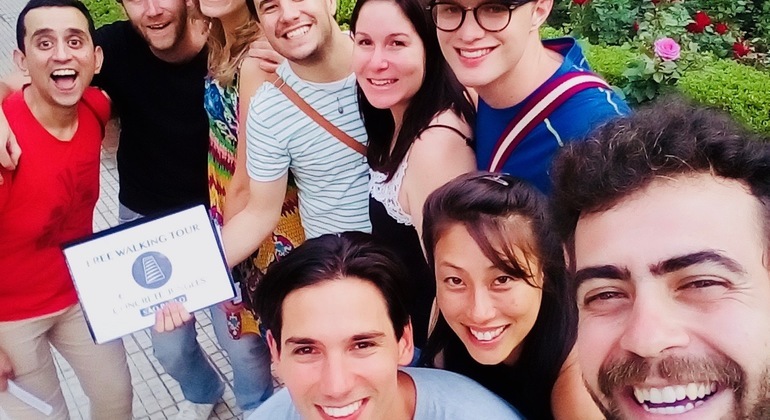 Meet our friendly guides and go to explore São Paulo's architecture, graffiti, murals, and urban trends. This superb free tour will show you the real side of the city. 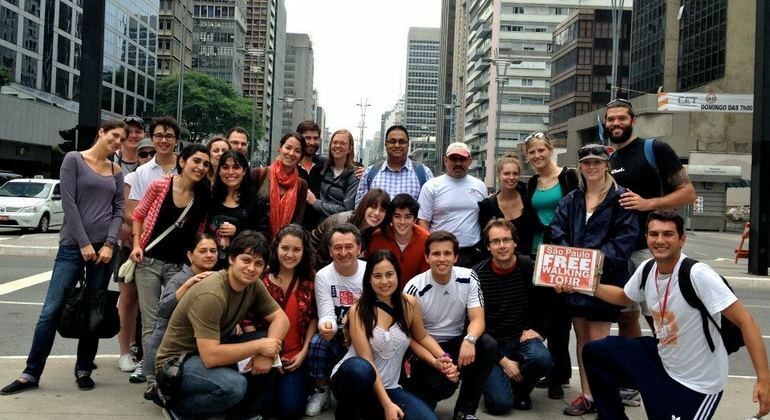 The São Paulo free walking tour will acquaint you with the essential culture of Brazil. 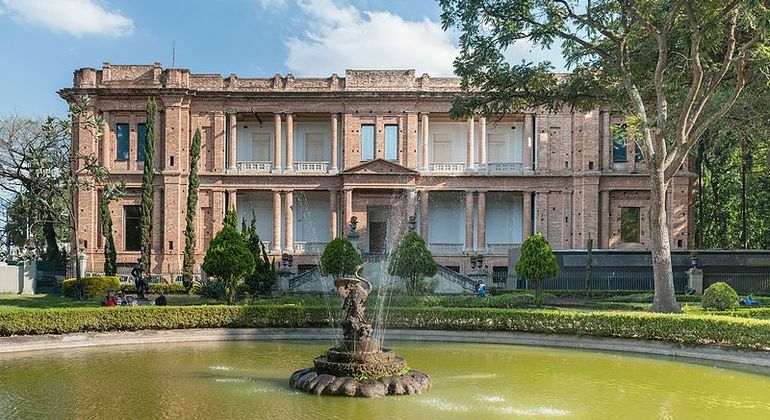 Sights like Pinacotheque, Sacred Art Museum, Jewish Area and more wait for you. Sao Paulo – Large, loud and very much alive! Sao Paulo is a humongous cosmopolitan city which is big in character, vibrancy & culture. Brazil's business, financial and, arguably, political center, this heavily populated and innovative urban jungle can feel hectic and almost over-whelming but once you really get to grips with it, Sampa, as it is affectionately known, becomes one of the greatest cities in the world to be in. 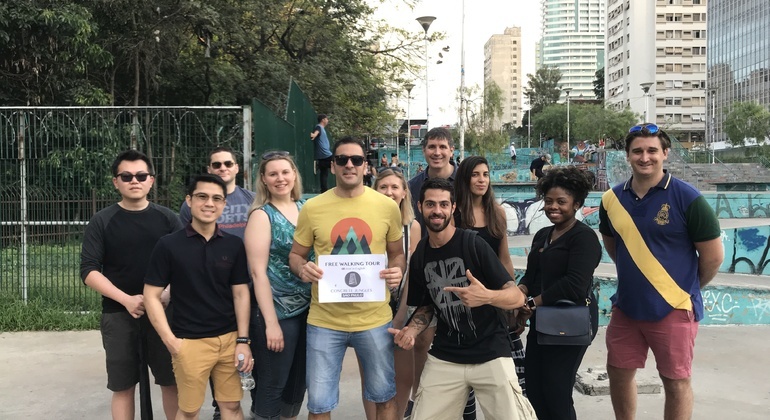 Doing a Free Walking tour or Free bike tour, as recommended on FreeTour.com, is without doubt the best move you can make when you arrive in Sao Paulo. Friendly, authentic local guides take you through this remarkable city, reveal incredible history, stories, secrets & must see sights and give you great local hints & tips. Discover Praça da Sé, Praça da República, the historic old center, the Baroque Pátio do Colégio, Sé Cathedral, Consolação Street and so much more. 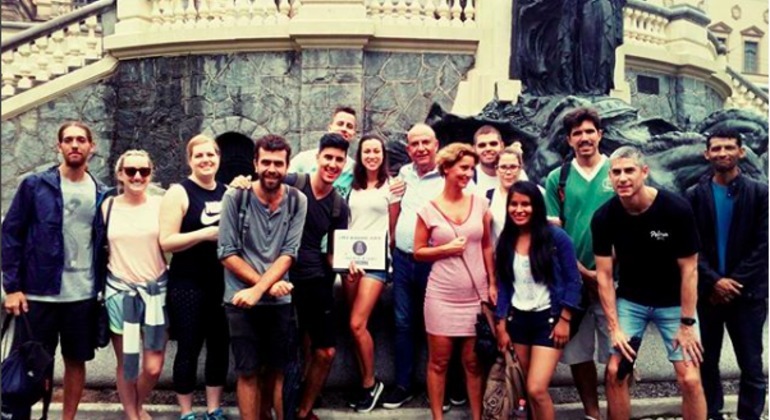 Foodies can't miss the free food tour which explores this city of gastronomic delights, gourmet restaurants, bistros and excellent street food and even includes free samples of local delicacies. If shopping is your bag, you're spoiled for choice in Sao Paulo, while a wealth of museums, top-class galleries & theaters satisfy the culture vultures. Night-owls will love this 24/7 party capital full of atmospheric clubs, pubs & bars, particularly around the Pinheiros neighborhood. Get your finger on the pulse of Sampa and move to the beat.